As promised, HTC held an event in Taiwan today and just like most rumors suggested, it was the stage for the international release of the HTC Bolt. 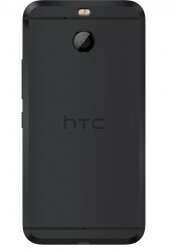 On the international scene, the device will use the HTC 10 evo moniker. Other than that, nothing appears to have changed on the handset. You get a metal unibody phone, measuring 153.6 x 77.3 x 8.1 mm and weighing in at 174 grams. It is equipped with a 5.5-inch, QHD, Super LCD 3 panel, with a layer of Gorilla Glass 5 on top. Under the hood, the HTC 10 evo comes with some slightly dated, but still powerful hardware. 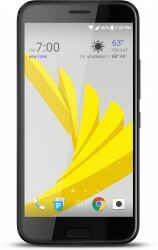 At the heart is a Snapdragon 810 SoC, combined with 3GB of RAM. Storage options include 32GB and 64GB and there is a microSD card slot for expansion up to 2TB. In the camera department, the 10 evo comes with a 16MP main shooter, with f/2.0 aperture, OIS, and PDAF. On the opposite side, there is an 8MP, f/2,4 selfie snapper. Other notable entries in the specs sheet include LTE with VoLTE support on the single nano SIM card slot and dual-band Wi-Fi. Bluetooth 4.1, NFC, GPS and a USB Type-C connector. A sealed-in 3,200 mAh battery keeps the lights on and there is Quick Charge 2.0 support for a speedier top-off. 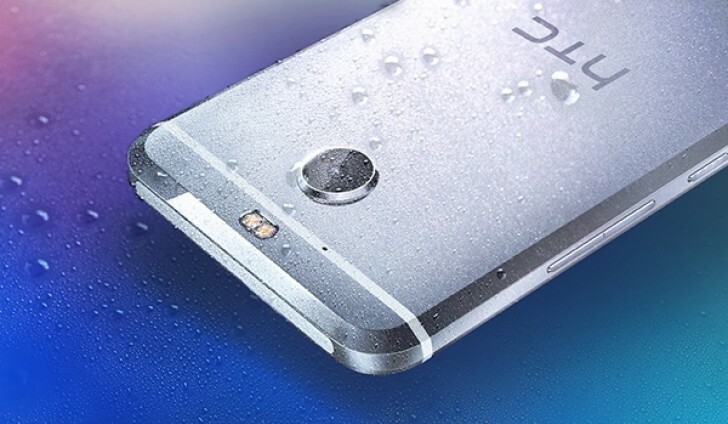 The HTC evo 10 is already up for pre-order in Taiwan in Silver, Gold and Gunmetal colors. The 32GB version goes for about $564, while the bigger 64GB one will set you back $626. Sales are expected to officially kick off on November 28.